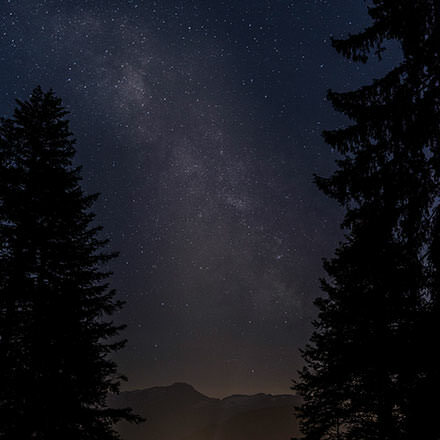 We provide a unique and unparalleled holiday experience in the heart of the Swiss Alpine region through innovative design, infrastructure, concepts, services and hospitality. Unpretentious, down to earth and modestly luxurious – that’s our style. Huus means ‘house’ or ‘home’ and we want our guests to feel at home the moment they cross the threshold into our charming Alpine world. In fact, we want them to feel as comfortable here as they do at home (we openly encourage guests to bring along their slippers). Our admiration for this beautiful part of the world, a passion for sharing it and a belief that the modern traveller is in search of value-added experiences led to the creation of our innovative Adventure Included concept. We hope it inspires people to get outdoors and explore this beautiful region in as many ways as possible. We'll keep you close to nature. 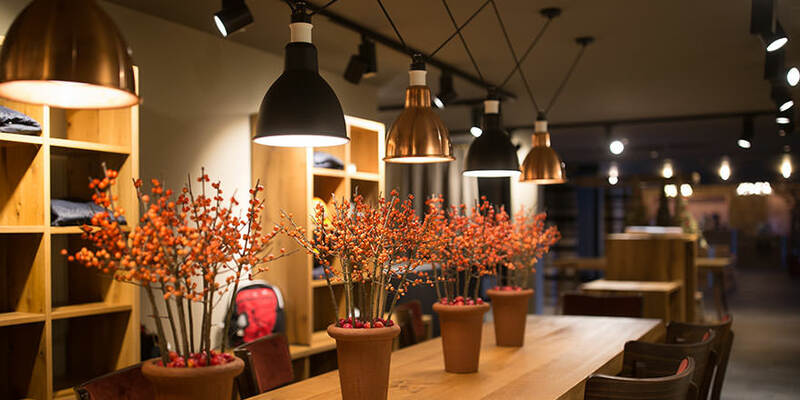 We want our guests to transition seamlessly from the mountain world into the hotel’s interior without ever feeling like they’re stepping away from nature. 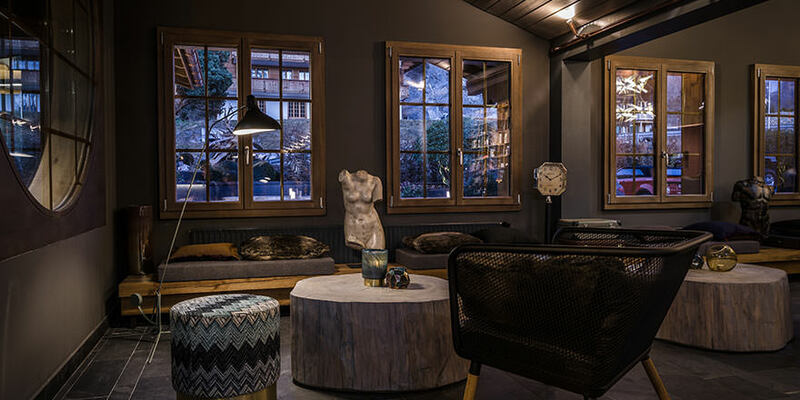 That said, the hotel’s architectural and interior design is characterised by the Alpine traditions and way of life. We use locally sourced woods and stones to create the authentically rustic, Alpine style. Every inch of the HUUS experience should allow our guests to relax in harmony with the environment, as we transport nature within four walls. Stay active. Enjoy the great outdoors. Never leave a footprint. We’re lucky to live in a region so geographically diverse and nature-rich all year round and we want to share this open-air paradise with the world, even if just for a day. All too often urban towns and cities cloud our lives with the stresses of work and day-to-day problems. We forget to enjoy green spaces, how to treat the soles of our feet and what it is to truly be outdoors. 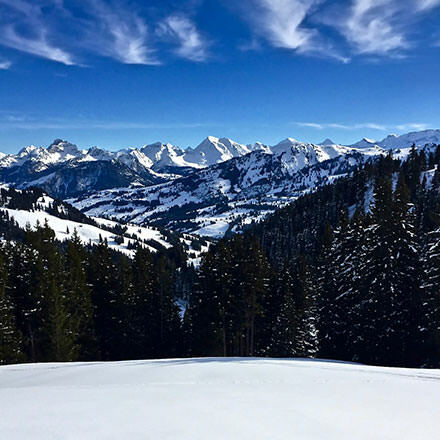 We invite the world to leave their hectic lives behind and to experience the taste, comfort and adventure to be had at HUUS Hotel, Gstaad Switzerland – we’ll bring you back to nature.